WPP media agency hires Chime PR firm following competitive review. LONDON — WPP's Mediacom has called in Harvard to support its PR efforts, focusing on elevating thought leadership for the UK's biggest media agency. The decision, which follows a competitive review, sees Mediacom bring in the Chime-owned firm to help tell its story across offline and online channels. Mediacom owner WPP holds a 20% stake in Chime Communications. Harvard will attempt to position Mediacom UK CEO Josh Krichefski, who was promoted to the top job 18 months ago, as a key voice in the ongoing evolution of the media landscape. That work will be supplemented by more traditional newsroom and campaign activity to reinforce Mediacom's leadership position in the market — the agency continues to lead billings in the market, according to Nielsen. "The chemistry felt right from the beginning," said Mediacom managing partner and head of agency communications Claire Ferguson. "We were impressed with Harvard’s strategic approach, insight into our market, and the team’s proactive approach to PR and social media. This is an exciting but clearly challenging time in the media and we’re happy to have found the right agency to put us front-and-centre in this." 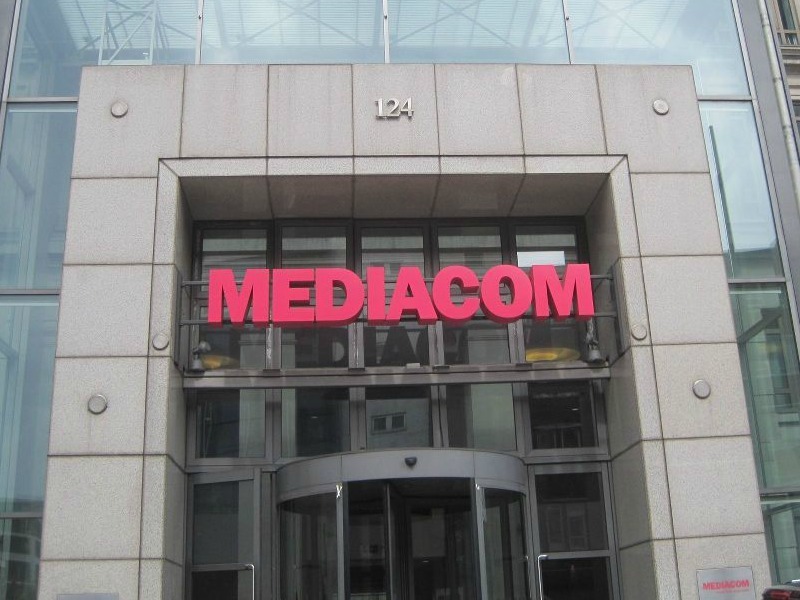 Mediacom's UK clients include Sky, DFS, Tesco and Cancer Research UK. Despite losing the key Volkswagen account last year, it has since bounced back by winning British Gas and Boots. The brief comes after Harvard was named EMEA Technology Agency of the Year for both 2017 and 2016. "It’s a fascinating time to be working alongside MediaCom, with the media sector, especially within advertising, experiencing seismic shifts – largely thanks to the impact and growing prominence of digital," said Harvard CEO Louie St Claire.